Thank you for connecting with A Shepherd's Heart via the YouVersion Bible App or Website. 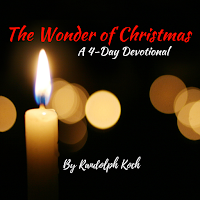 The following is a growing collection of Devotionals Written by Randolph Koch that are published via the YouVersion Bible App and Web Site. 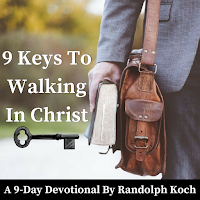 It's an honor to serve the body of Christ and I pray that you will be encouraged and challenged by these and future plans as you seek The Lord through studying His Word. 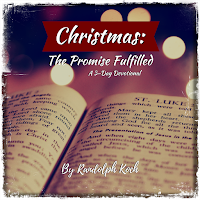 If you haven't checked out the devotionals already, please click on the links below to be taken to the study via the app on your phone or via the website on a PC. Feel Free to contact Randolph about these plans through the About page or the connection options listed to the right of this page.